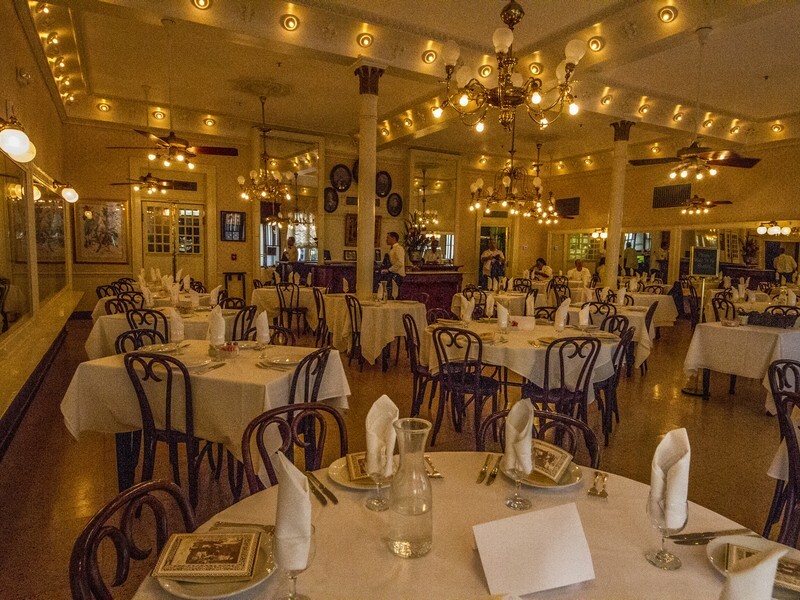 You’ll be hard-pressed to find a New Orleans dining experience more authentic than Antoine’s Restaurant. 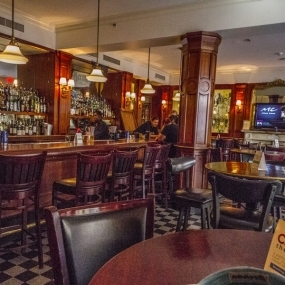 This legendary French Quarter establishment has been serving up French-Creole delicacies for more than 160 years. Antoine’s world-renowned menu, service, and atmosphere continue to create unmatched culinary experiences for locals and visitors alike. 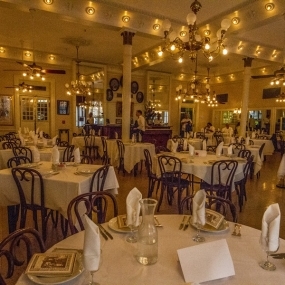 Situated in the heart of the French Quarter, Antoine’s feature’s numerous options for private and semi-private dining creating memorable corporate events, banquets and meetings. 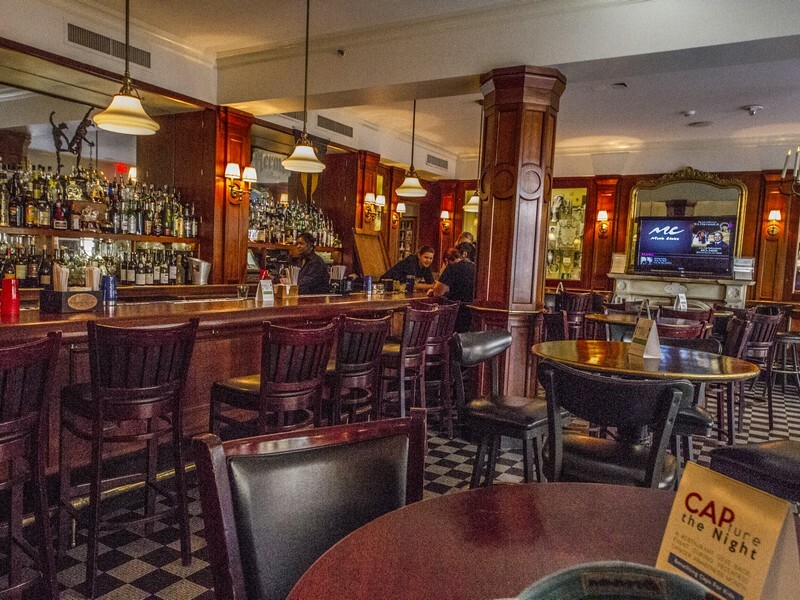 Open for lunch, dinner and Sunday brunch, Antoine’s sprawling menu is the epitome of classic French-Creole cuisine. 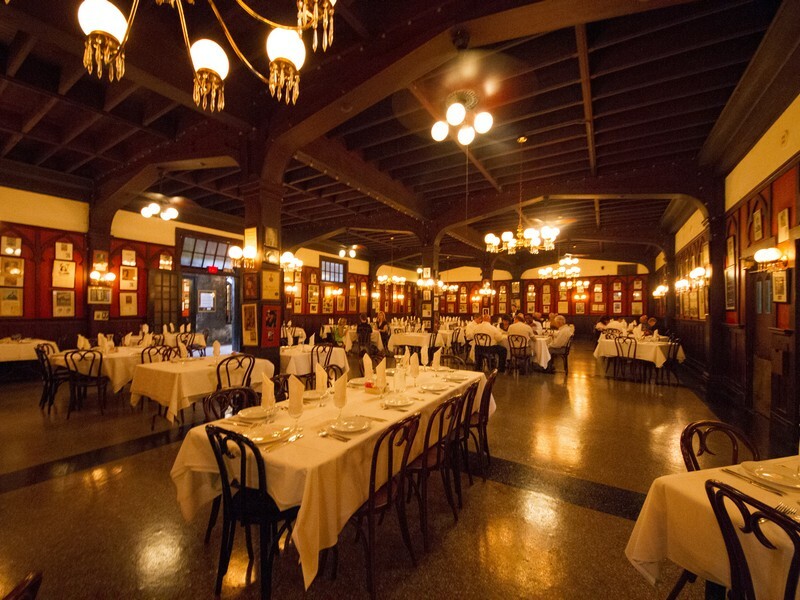 In fact, Antoine’s is the birthplace of many iconic dishes, including oysters Rockefeller, eggs Sardou, and pompano fillets. Other signature dishes include escargots a la bourguignonne, souffled potatoes, and baked Alaska for dessert. 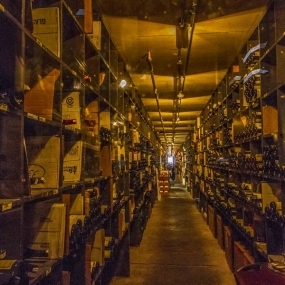 Antoine’s is also known for its impressive wine selection. 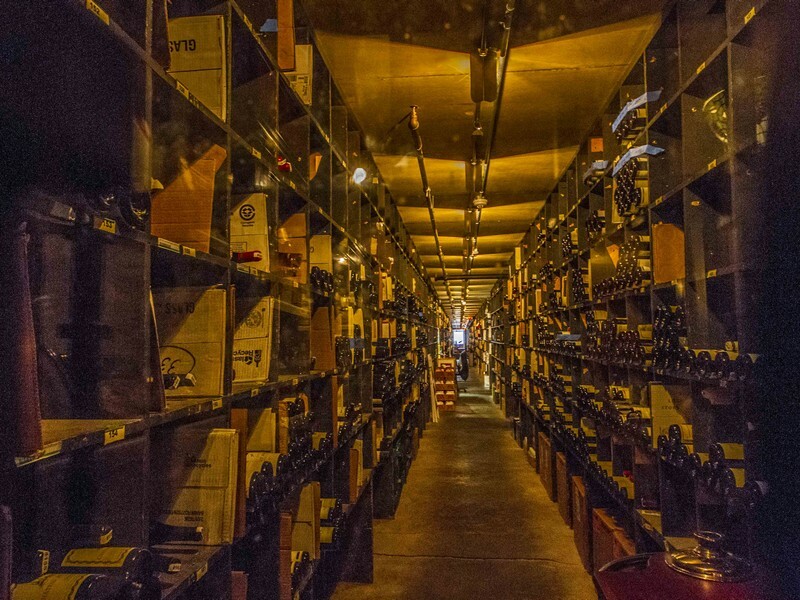 The restaurant’s massive wine cellar remains one oldest and largest in the country, housing more than 16,000 bottles of wine. Antoine’s remains a standout favorite for private dining parties and corporate events in New Orleans. 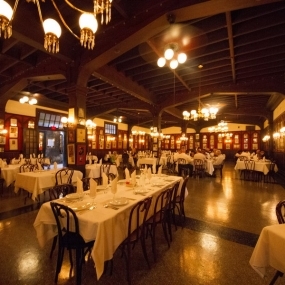 Over the years, a slew of notable VIP guests including General Patton, the Duke and Duchess of Windsor, President Roosevelt, Judy Garland and Pope John Paul II have stopped in for a meal at this legendary restaurant. Brimming with local lore and antique memorabilia, each dining room has been decorated according to a theme.